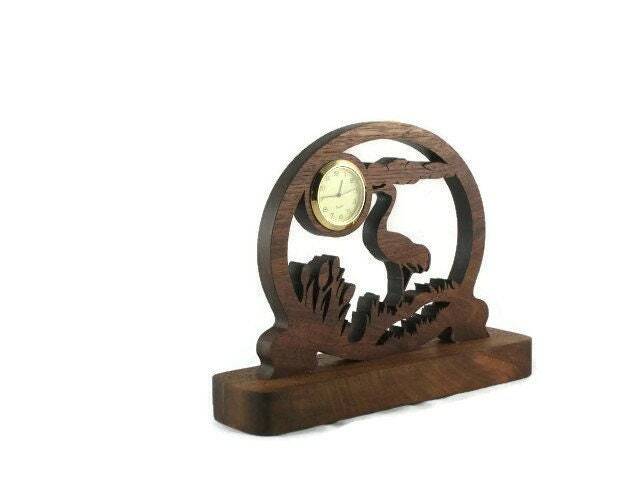 If you or someone you know loves nature, specifically sandhill cranes then this beautiful sandhill crane scene desk clock is for you. 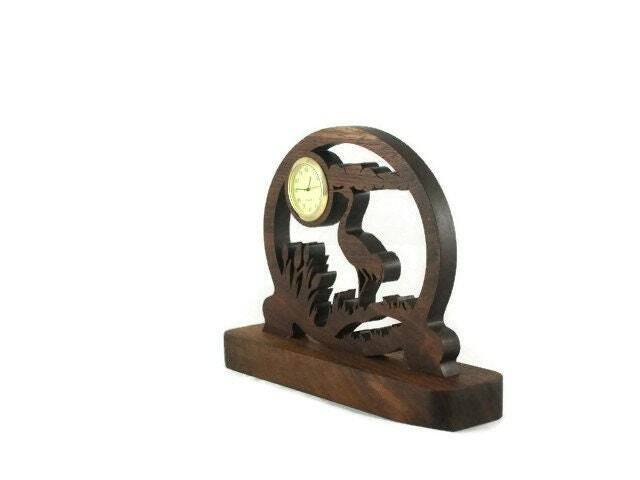 This clock was handmade from Walnut wood using a scroll saw. 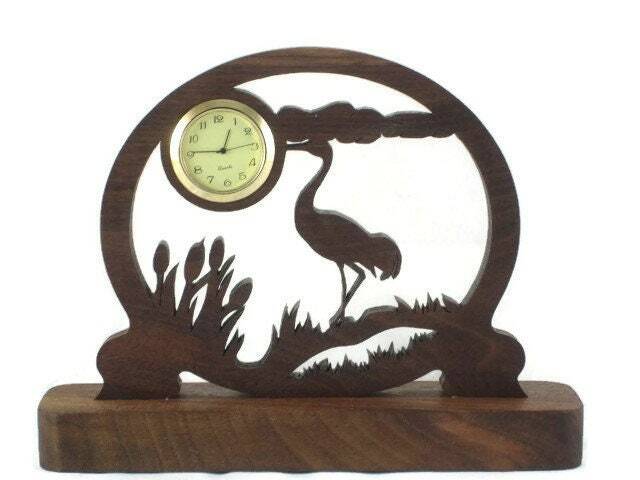 This sandhill crane scene mini desk clock features and sandhill crane cut out in a oval shape with some field grass on the right and some cattails on the left side. Clouds up in the sky in this scene and the 1-7/16 inch diameter clock in the center of what could be the sun in the upper left side. 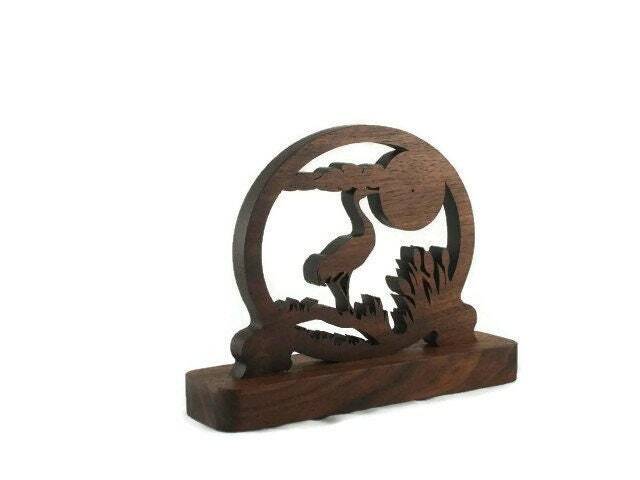 This is mounted to a 7/8 inch thick x 8 inch wide x 2 inch deep base for stability. The 1-7/16 inch Quartz clock insert features a ivory face with black Arabic numbers, glass lens, and a gold plated bezel / trim. 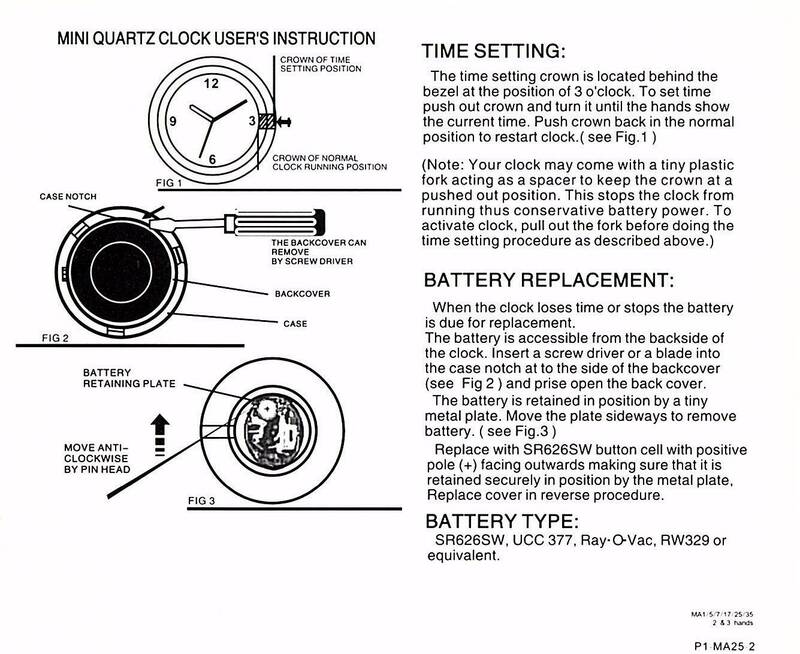 Clock comes with battery installed and is ready for you to activate it. 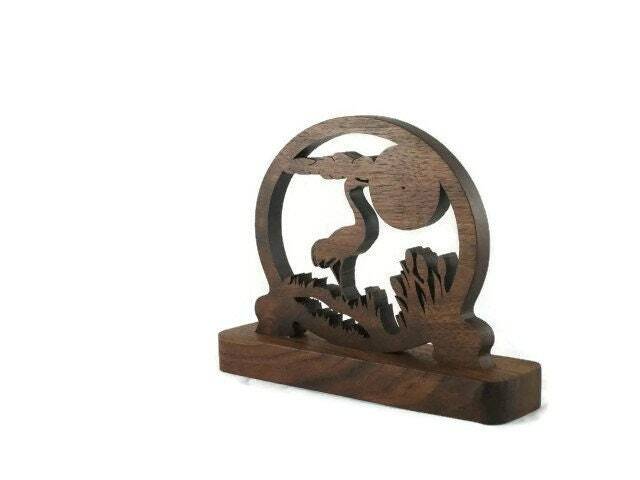 This measures approximately 8 inch Wide x 6 inch tall and 2 inch deep. An all natural non-toxic bees wax and mineral oil mixture finish was applied to this to bring out the natural beauty of the wood as well as to protect its natural beauty for many years of enjoyment.